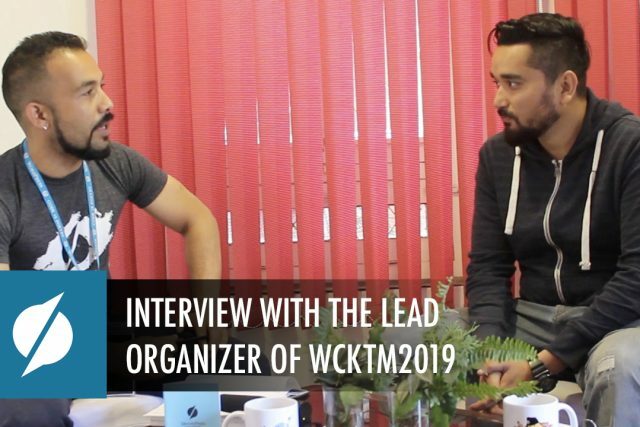 DevotePressPosted on March 15, 2019 Leave a comment on The Final Stage is Set: See you at WordCamp Kathmandu 2019! WordPressers! 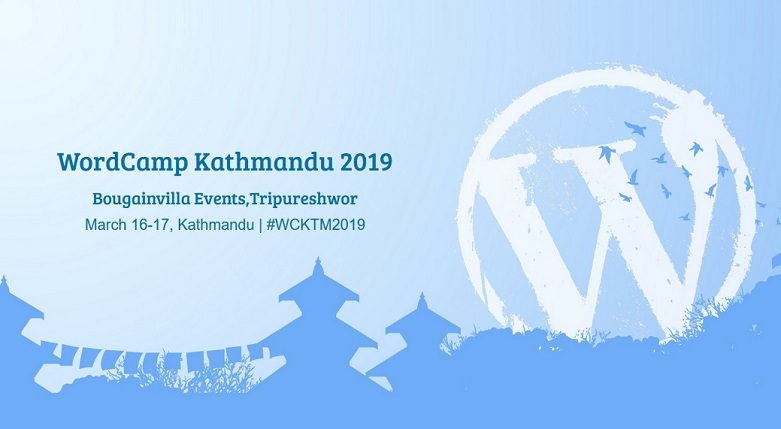 The final stage is set for WordCamp Kathmandu 2019 – the biggest WordPress conference … Continue ReadingThe Final Stage is Set: See you at WordCamp Kathmandu 2019!